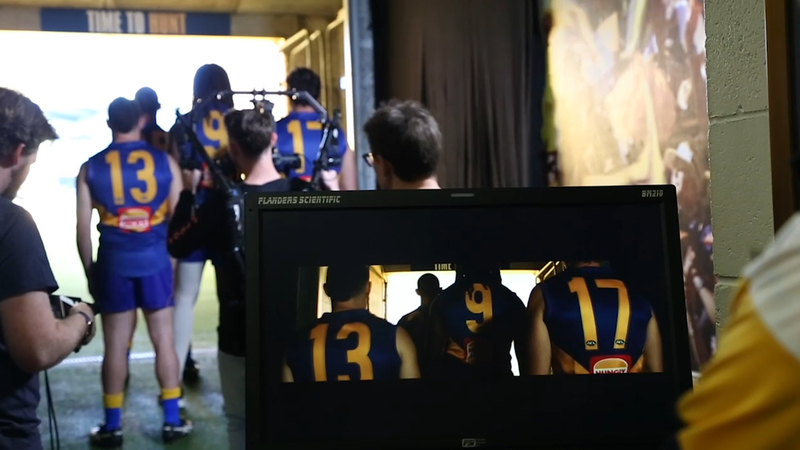 KOJO were engaged by West Coast Eagles to develop a visual voice for their brand story ahead of the 2018 season. With the launch of a new logo and a new home ground at Optus Stadium, it was the start of a new era for the club, with a lot of pressure to engage fans, drive their passion and boost memberships. The club was also passionate about sharing the ‘West Coast Story’ that even the die-hard fans were not familiar with – the club’s grassroots beginnings, and drive and determination that led to their participation in the AFL. With over 247,000 views on FB alone and a 23% increase in memberships, the West Coast story was well received by club fans and AFL supporters alike.